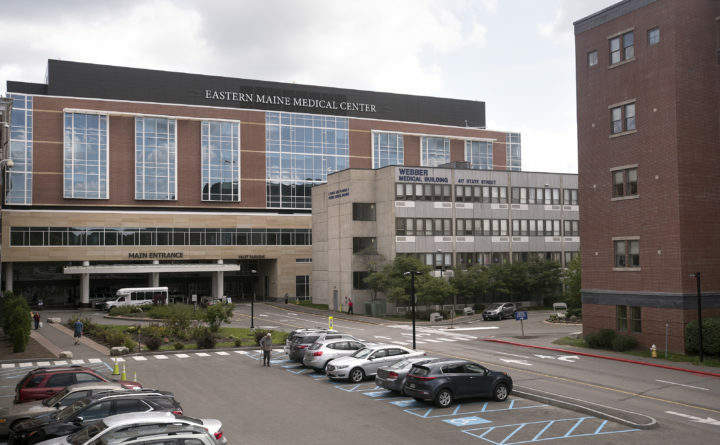 Northern Light Eastern Maine Medical Center in Bangor will start screening visitors Monday for flu-like symptoms and taking other measures to prevent the flu from spreading among patients, visitors and staff. The hospital took similar precautions last year, as the state was dealing with its worst flu season in recent years. Thirty-four flu deaths were reported in Maine by Feb. 6 of last year, according to weekly surveillance reports from the Maine Center for Disease Control and Prevention. The current flu season has been far less severe, with just eight flu deaths reported in Maine as of Feb. 5. Two flu outbreaks have been reported in Penobscot County so far this season, compared with 11 that had been reported by the same time a year ago. Beginning on Monday, the Bangor hospital will screen all visitors at its main entrance for flu-like symptoms — such as fever, cough or chills — and restrict the visitors who either show those symptoms or who have been exposed to people experiencing those symptoms. The hospital will also allow just two visitors to see a patient at a single time and will not allow visitors younger than 12. Last year, Maine saw its worst flu season in at least a half decade. By the start of February 2018, 77 outbreaks of flu-like symptoms and 667 flu hospitalizations had been recorded around the state, according to Maine CDC. Both numbers are far lower this year, with just 20 flu-like outbreaks and 210 hospitalizations. Fifteen of those hospitalizations have been in Penobscot County.